We are able to manufacture and supply most of spare parts & equipments for the following Makers & Models with the most competitive price, high quality and correct & quick delivery. Marine or navy use series fans are designed and manufactured according to the standards of the state for GB11865(Marine Centrifugal Ventilator),GB11864(Marine Axial Flow Fans);(Rules and Regulations for the Construction and Classification of Sea-going Steel Ships)and(Rules and Regulations for the Construction of PLA Naval Ships).This series of ventilators have been examined and proved by "CCS".They are also approved by the authority of shipping equipment and research Staff. 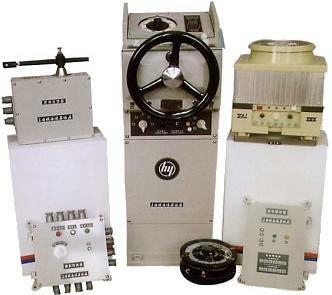 Use HFO , MDO , or HFO mixed with MDO , from 12kw-10900kw. Supply CCS certificate , according to CB/T3752, EN267, EN676 standard . 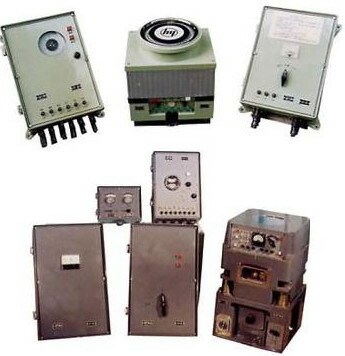 As non contact electronic type automatic steering equipment, this steering equipment is suitable for various kinds of civil ships and military assistant ships. The electric hydraulic pressure steering machine is controlled by DC 24V solenoid valve or electric hydraulic valve.With double paths system, the product can work independently or simultaneously. When one system is power off, it can automatically switch to another system and continue working. Additionally, it features elegant appearance, simple structure, flexible operation, reliable performance and complete matching. It is a perfect protecting equipment in the world which is used for advantage ship berthed. 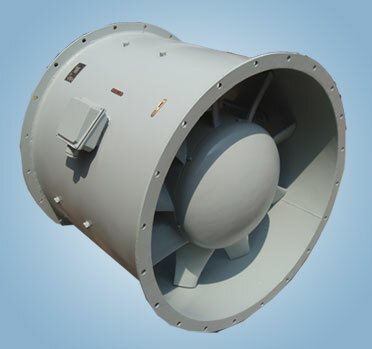 It uses compressed air as a buffer medium, absorb the energy of collisions when strike to the ship, it have some advantage that are: absorptive capacity of the impact large role, unit area of low pressure, high impact fatigue performance advantages such as outstanding and easy instanation etc. It is widely used for protection of all the kind of ships, Ocean platform, Shipyard and Plover Ferry Terminal and so on. This type electric steering equipment is a new kind of table steering equipment and is suitable for controlling the fixed quantity pump system hydraulic steering machine. The product achieves remote steering through moving the steering switch lever for controlling the solenoid valve to push the hydraulic pressure machine.The product feature beautiful appearance, simple structure, flexible operation and reliable performance, and is suitable for small warships and middle and small civil ships. Additionally, the product meets the requirements of using conditions for ships. The E-M Controlled Gyrocompass is designed and manufactured in accordance with the technical requirements of IMO and ISO. The product, featured with low noise and high reliability, is a miniaturized new type of gyrocompass using the E-M control and E-M compensation technology. It can seek the North quickly, track geographical meridian plane and realize self-compensation in high latitudes. 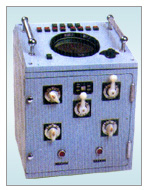 Among the DH series, DH-III Gyrocompass can operate in directional gyro mode. 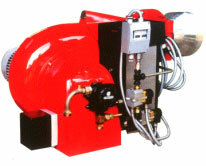 The series is suitable for service on different types of vessels. 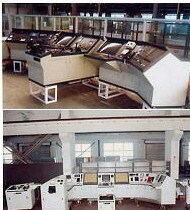 This Type Wheel House Concentrated Control Table (Board) for Ships is suitable for controlling the navigation system, communication system, assistant navigation system, signal system, alarming system and partial power distribution of various kinds of civil and military ships. The product features beautiful appearance, reasonable layout, precise manufacturing and is designed and made according to user's requirements. The product meets the requirements of "CCS Classification of Ships" (2001) and GB/13602-1992. 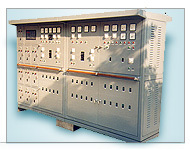 This Type Main Power Distribution Box for Ships is suitable for power station of 3-phase, AC 50~60Hz,500V or less,DC 300V or less, controlling generator and distributing network. . The product meets the requirements of GB11634-2000 and GB11803-1989.